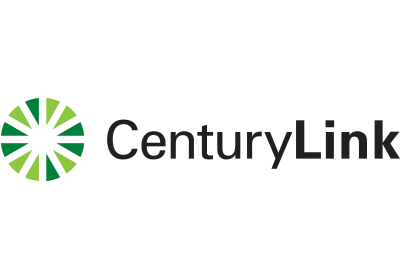 CenturyLink connects our customers to the digital world. 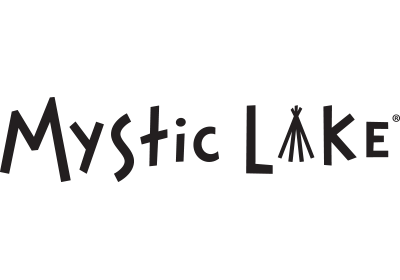 Mystic Lake is the premier casino hotel in the upper Midwest. 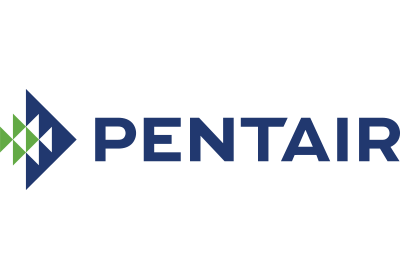 Pentair is a global leader in managing the world’s water resources through the innovative technologies that reduce, recover and reuse water. 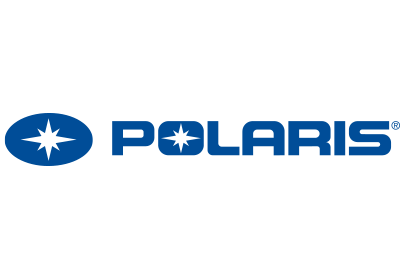 Polaris Industries is the global leader in powersports, making off-road and on-road vehicles for snow, dirt, dunes, the open road, and anywhere else their customers want to go. 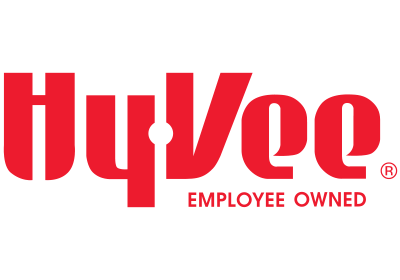 We are problem-solvers, engineers, technologists and innovators. 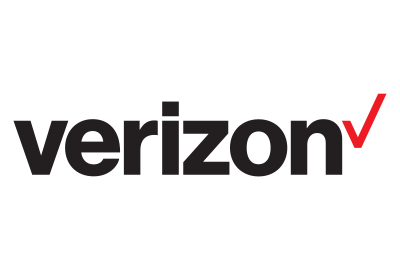 Every day, we connect millions of people, companies and communities with our powerful network technology. 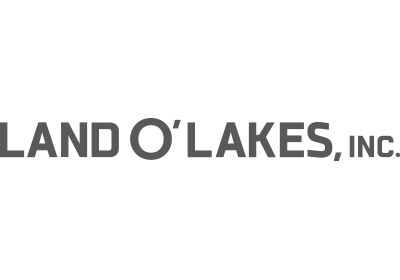 Land O'Lakes, Inc. one of America's premier agribusiness and food companies, is a member-owned cooperative with industry-leading operations. 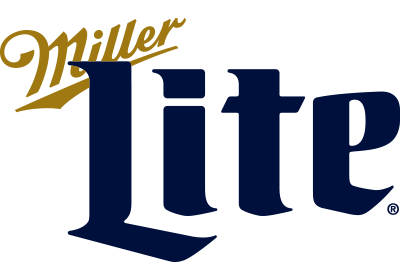 Launched nationwide in 1975, Miller Lite revolutionized the beer industry when it debuted as the first and original light beer.